If you were sitting at home watching college football the night of Oct. 13, 2012, chances are you were alerted to what was happening in Shreveport. Scrappy Louisiana Tech was going toe-to-toe with big, bad Texas A&M of the Southeastern Conference in what arguably was the most exciting game of the season. The Aggies won, 59-57, and the teams combined for 1,293 yards and 64 first downs. The Bulldog offense regularly put up pinball-like numbers in a nine-win season, but all that might change this fall. Sonny Dykes accepted the job at California and Skip Holtz, who was fired by South Florida after three seasons, takes over. Holtz promises to keep the offense humming, but with quarterback Colby Cameron gone and only seven starters returning overall, it will be a challenging task. 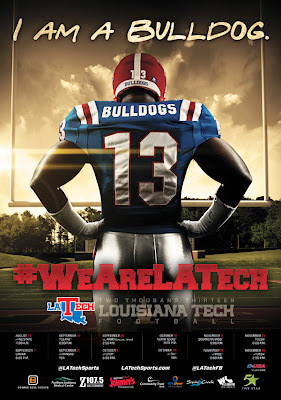 Louisiana Tech could be one of those teams everybody is talking about in September. 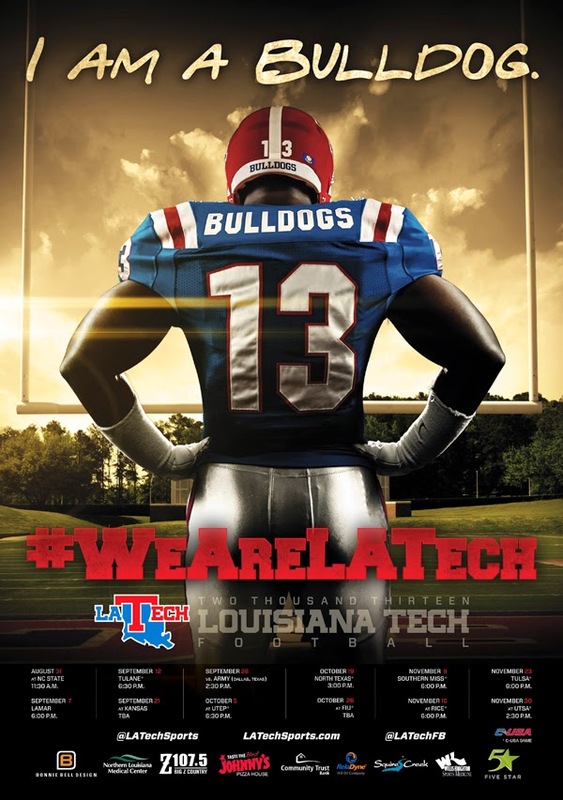 The Bulldogs get a crack at Texas A&M, Houston, Virginia and Illinois before the first Saturday in October and given the team's continued improvement under Sonny Dykes, it wouldn't be out of the question for Louisiana Tech to give the big boys all they can handle. The Bulldogs should steamroll their way through the rest of the schedule and once again win the Western Athletic Conference title. But the days of a cushy league schedule will end in 2013 when the team moves to Conference USA.